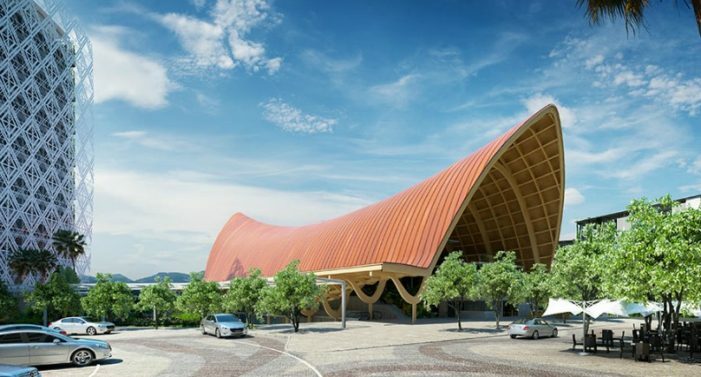 PNG’s Star Mountain Plaza, will host leaders from around the world at the APEC forum, and is expected to open ahead of its planned schedule according to developers. The venue, was designed and project managed by a New Zealand architectural and project management firm. Mr Mano says the project is on schedule due to the efforts of more than 800 team members who have worked in shifts 24 hours a day to ensure its early completion. This workforce is expected to increase by a further 200 over the next six weeks as the interior fit out progresses.